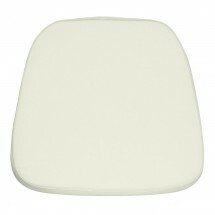 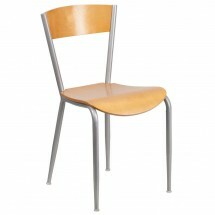 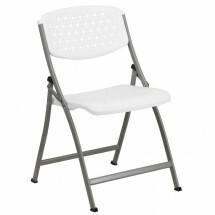 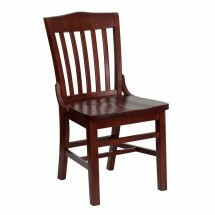 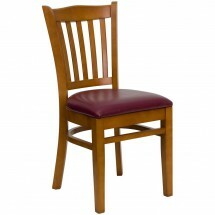 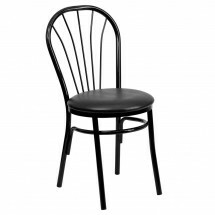 Flash Furniture has the latest styles in restaurant chairs, made of durable materials built to last in any commercial setting. 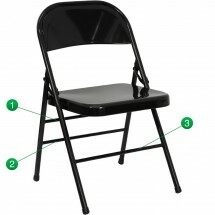 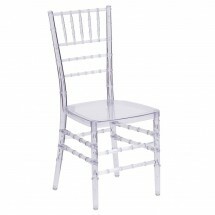 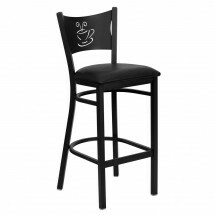 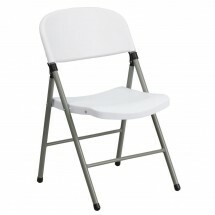 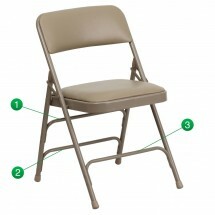 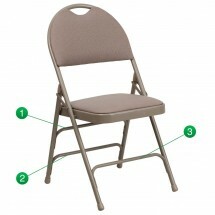 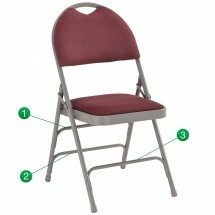 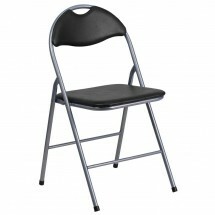 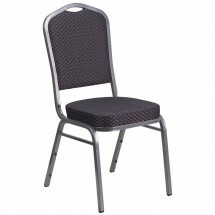 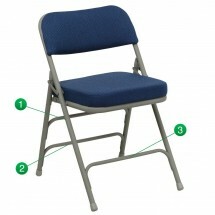 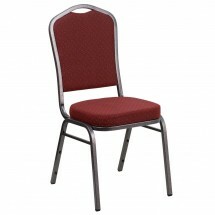 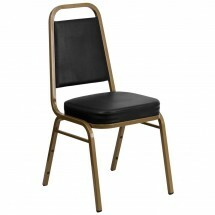 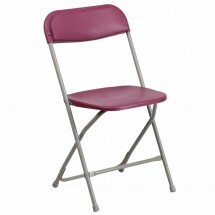 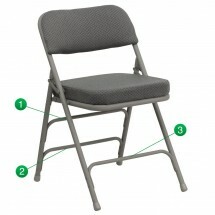 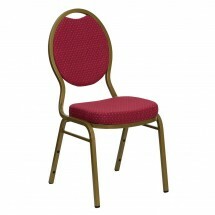 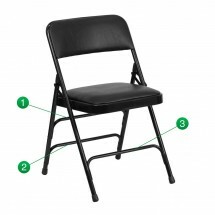 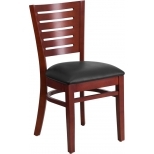 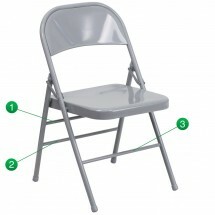 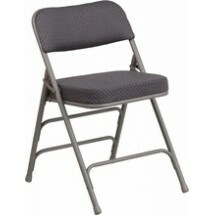 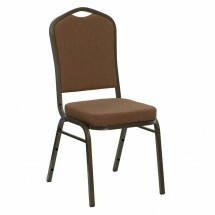 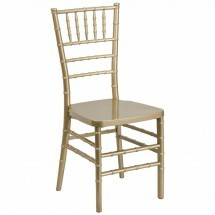 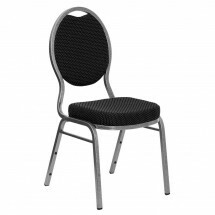 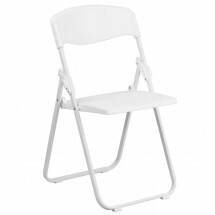 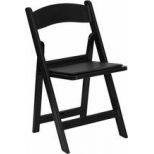 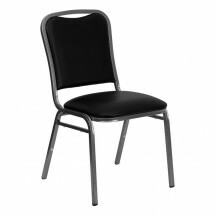 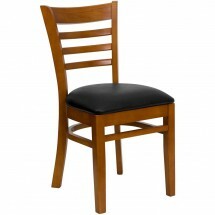 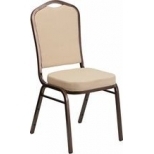 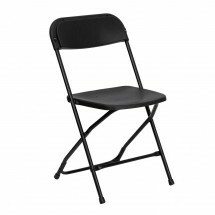 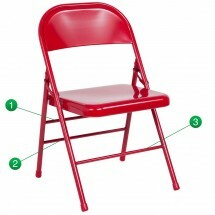 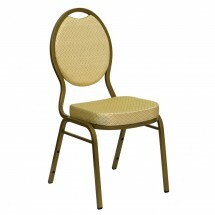 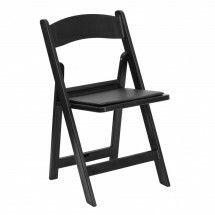 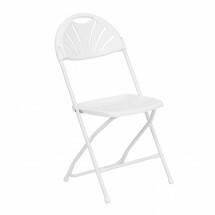 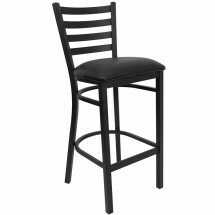 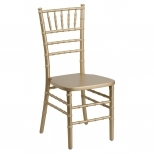 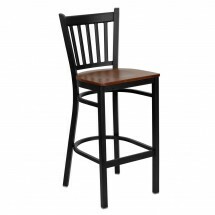 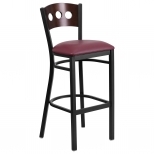 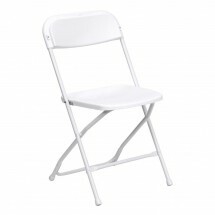 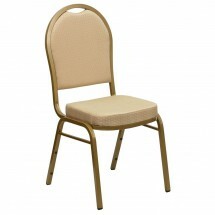 Shop our selection of Chiavari chairs, banquet chairs, bar stools, metal restaurant chairs, and more, at our amazing online prices with fast shipping and delivery. 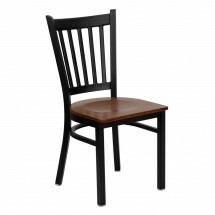 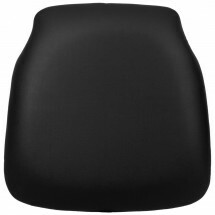 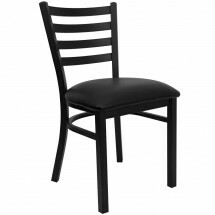 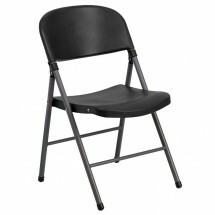 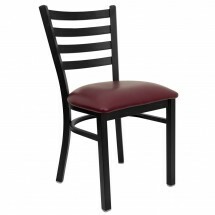 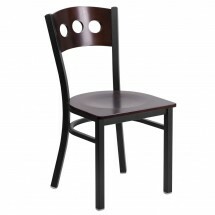 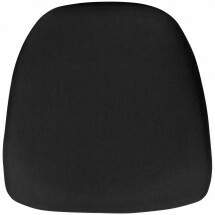 Flash Furniture HF-C01-SV-E26-BK-GG HERCULES Series Crown Back Stacking Banquet Chair with Black Patterned Fabric Sold As: 1 ea Only 5 Remaining!